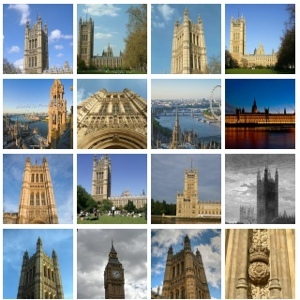 Well, today it was announce that the Palace of Westminster clock tower is to be renamed Elizabeth Tower. 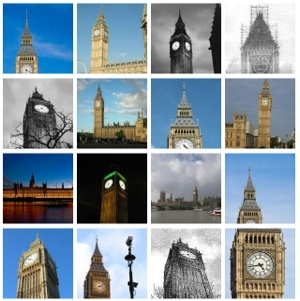 That’s the one often, erroneously, called Big Ben. That’s actually the name of the 13 ton bell in the tower. This isn’t a first time this honour has been bestowed. The tower above the royal entrance is named Victoria Tower in honour of Queen Victoria, the only other British monarch to reach 60 years on the throne. 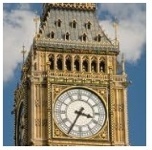 So the most famous landmark in London is to be named after our current monarch. Somehow this seems the most fitting, and certainly most lasting (hopefully) tribute to an outstanding public servant. Bravo to Tobias Ellwood MP, who suggested the idea and all those who supported the motion.